Daily Illuminator: Join SJ Games At RTX! 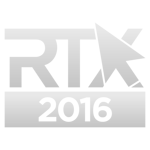 July 1, 2016: Join SJ Games At RTX! It's a busy con season, and we're just getting started! Who needs sleep?! This week, we're at RTX in Austin, July 1-3. We'll be demoing our upcoming releases: Simon's Cat Card Game, Ogre: Objective 218, Bill & Ted's Excellent Boardgame, I Hate Zombies!, and Munchkin Guest Artist Editions. We'll also have a retail space with our newer games, and even a few advance copies of Simon's Cat Card Game and Ogre: Objective 218, but they'll sell fast. Get there early! 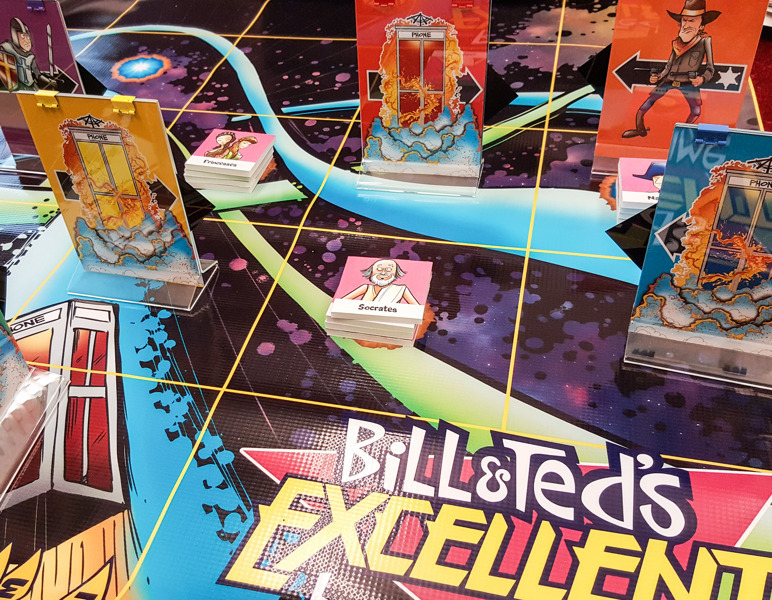 Also, another piece of, uh, big news: We'll be debuting our one-of-a-kind, oversized version of Bill & Ted's Excellent Boardgame, so come play it! Will these bigger phone booths let you fit more historical dudes? Probably not, but you'll still be one of few dudes who have played on this unique board, so that's something. Make sure you swing by booth 516 and see us!